The South proclaims the resurrection in panoramic color. But before spring we endured the dead of winter, and there would be no Easter without Good Friday. God made Him who had no sin to be sin for us, so that in Him we might become the righteousness of God” (2 Cor. 5:21 NIV). “God made Him who had no sin”— Jesus, the only blameless person to ever walk the earth, never sinned, not even with one selfish thought. “To be sin for us”—Jesus became our sin on the cross. He took the punishment our sins deserved. “So that in Him we might become the righteousness of God”—Those who believe in Him receive His righteousness. We gain right standing before God. When God looked at Jesus on the cross, He saw your and my sin. Now when He looks at you and me, God sees Christ’s righteousness. 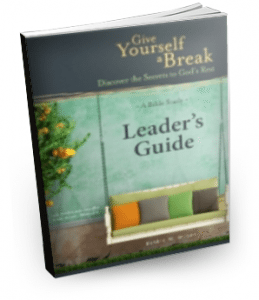 Are you still striving to earn God’s approval? Do you beat yourself up when you mess up? If you tend to do this, review 2 Corinthians 5:21 and ask God to help you understand the Easter message. Jesus took all of our sins. He won’t come back and die again for the sins you do today. He made us right with God. What could we ever do to improve on that? Whenever we try to add to what Jesus did to make us more acceptable, we say His death and resurrection were not enough. We stand before God, accepted and loved, on the basis of Christ’s righteousness, not our own. Good deeds we do to make ourselves right are as filthy rags (Isaiah 64:6). When he had received the drink, Jesus said, ‘It is finished.’ With that, he bowed his head and gave up his spirit” (John 19:30 NIV). Good Friday and Easter are more than historical facts or holy days. They supply hope and power for daily living. The best way to celebrate Easter is to turn away from any known sin, accept His complete forgiveness, and live every day by faith in the Son of God, who loved us and gave himself for us (Gal. 2:20). Is there someone you know who could benefit from understanding the reason we call the day Jesus died “Good Friday”? 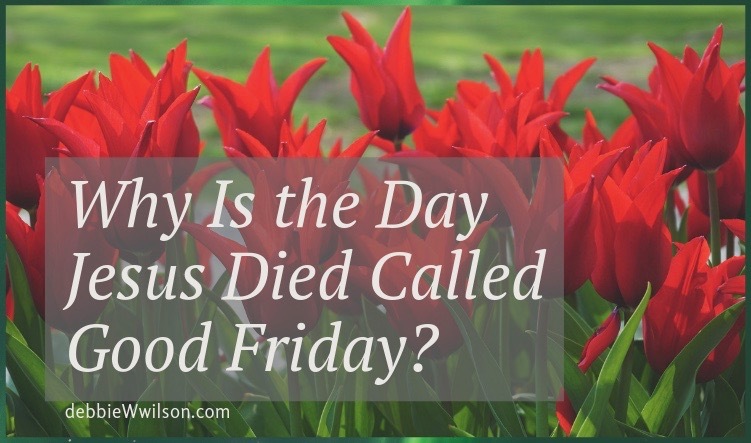 Filed Under: Easter Tagged With: Debbie W. Wilson, Refreshing Faith, Why Is the Day Jesus Died Called Good Friday? 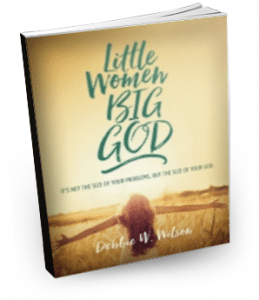 So well said Debbie and so foundational for us! I wish you and your family a blessed Resurrection Day!! Thank you, Ann. And to you and your family too! What a beautiful message Debbie! God’s goodness poured into us. We are His. Truly good news! Have a wonderful Easter, Melissa. Yes! Have a wonderful Easter, Renee.